More than 150 attendees took place, originating for 22 different countries. Coworking Europe brought together thinkers, activists, policy makers and all those interested in uncovering the real potential of coworking in Europe. Blending together local, European and global dimensions with existing coworking practitioners, Coworking Europe will feature exciting presentations and inspiring debates. The conference was held during two days. 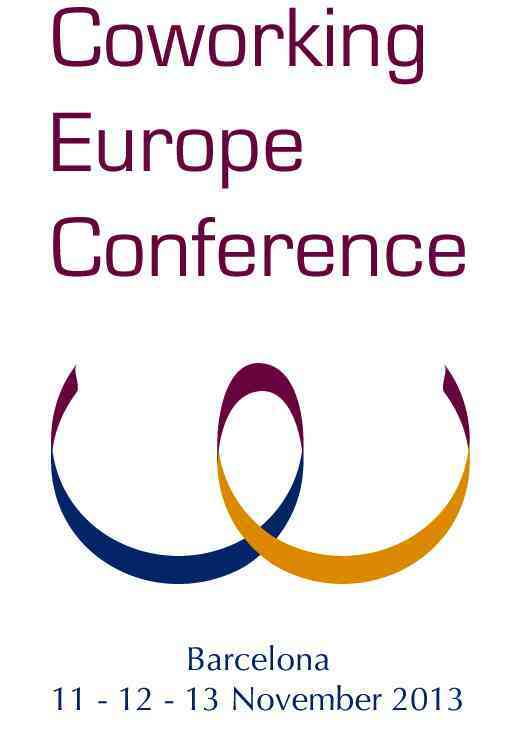 On Friday 19/11 the conference will gave an overview of Coworking in Europe. Inspirational speakers from coworking spaces from all over Europe will share their views and experiences. On Saturday, we co-created solutions for the challenges of coworking today. We called on the collective intelligence of the community by exchanging best practices, experiences, ideas and visions. 17.15 Alternative forms of work- a way into the future? We invite you for a day of passionated speeches, exchange and cocreativity with Open Space Technology. Coworking needs your presence to maximise the collective intelligence and potential outcome of this special day. The challenges of these times call for collective intelligence. We must co-create the solutions we seek, maximizing collective intelligence by exchanging best practice, experience, ideas and vision. During this day we will welcome and listen to diverse viewpoints optimizing participation and civility, whilst transforming conflict into creative cooperation. The aim of this day is to engage groups and teams in meaningful conversations, deliberate, collaborate, and group-supported action. Open Space Technology is a simple way to run productive and inspiring meetings, for five to 2000+ people, and a powerful way to lead any kind of organization, in everyday practice and extraordinary change. Over the last 20+ years, it has also become clear that opening space can create inspired communities and organizations, where ordinary people work together to create extraordinary results. With groups of 5 to 2000+ people — working in one-day workshops, three-day conferences, or the regular weekly staff meeting — the common result is a powerful, effective connecting and strengthening of what’s already happening in the community or organization: planning and action, learning and doing, passion and responsibility, participation and performance. Open Space works best when the work to be done is complex, the people and ideas involved are diverse, the passion for resolution (and potential for conflict) are high, and the time to get it done was yesterday. It’s been called passion bounded by responsibility, the energy of a good coffee break, intentional self-organization, spirit at work, chaos and creativity, evolution in organization, and a simple, powerful way to get people and organizations moving — when and where it’s needed most. And, while Open Space is known for its apparent lack of structure and welcoming of surprises, it turns out that the Open Space meeting or organization is actually very structured — but that structure is so perfectly fit to the people and the work at hand, that it goes unnoticed in its proper role of supporting (not blocking) best work. In fact, the stories and workplans woven in Open Space are generally more complex, more robust, more durable — and can move a great deal faster than expert- or management-driven designs. 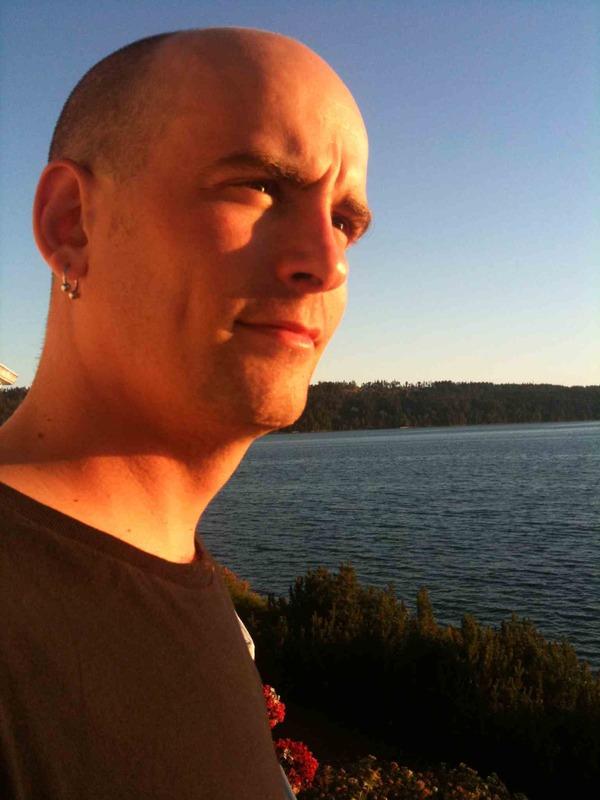 Jacob Sayles co-founded Office Nomads in Seattle, USA in November of 2007. He is an active member of the international coworking group and started Coworking Seattle to unite the coworking movement in Seattle. 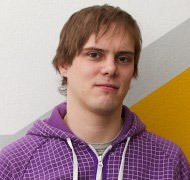 He is currently working on the CoworkingDB and The Nadine Project. Tatiana is a change strategist, a sustainability practitioner and a social entrepreneur – creating spaces for collaboration for a better world. 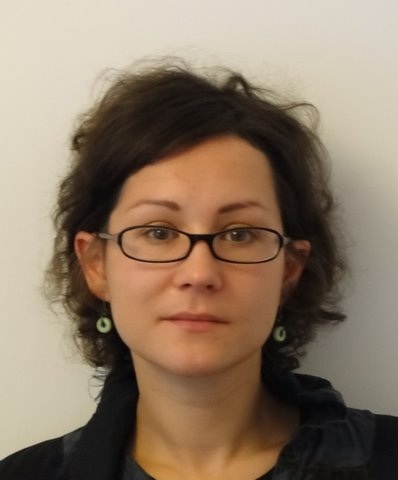 Co-founder of the Hubs in the Netherlands, Tatiana has been active in the Hub international network to cross-fertilise ideas and support entrepreneurs working together across cities. 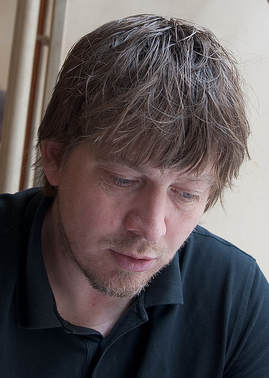 Christoph Fahle studied Media Sciences, Political Communication and Business Studies and was, amongst millions of other things, co-founder of Politikfabrik, operated a small label T-Shirt Label and helped a couple of companies and organisations in understanding Social Computing. Now he is in “the future of work” business and cofounded betahaus together with 5 of his friends. 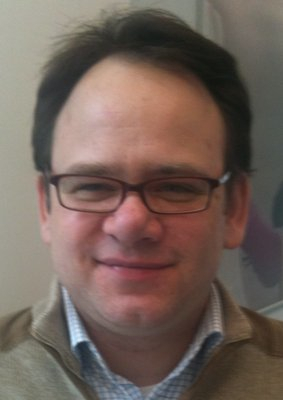 Nathanaël Sorin-Richez is in charge of La Cantine in Silicon Sentier, in Paris. La Cantine is the largest network of Coworking spaces in France. Marko Curavic is Head of Unit at the European Commission, DG Entrepreneurship & Industry. Among others, he is in charge of the Erasmus for Entrepreneurs program. Manuel Zea is architect and founder of Working Space, a Coworking Space operating in Madrid. Suzanne Gerbenzon is the co-founder of Nomadz, a coworking space in the centre of The Hague, which just moved to a new, broader place. Besides, Suzanne has its own company. 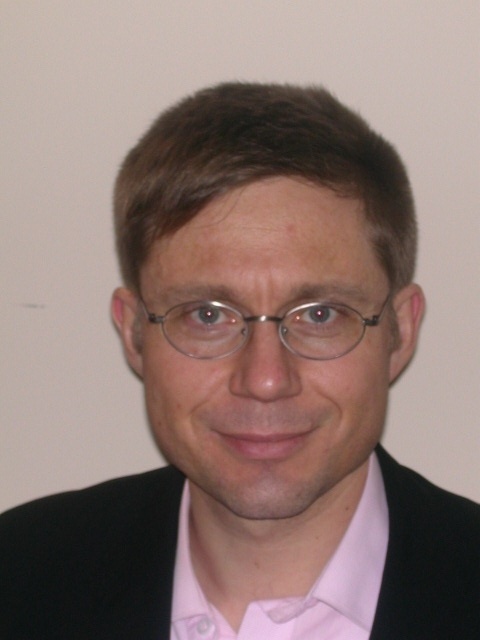 Peter Schreck has worked as a strategic brand consultant with Landor Associates, Interbrand and Deutsche Telekom. During his MBA Masterthesis he started to deepdive into the coworking world and since then hasn´t reached the surface again. 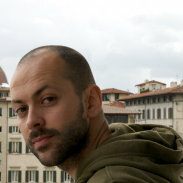 In 2010 he startet the Coworking Cologne project, wich aims to build a collaborative innovation ecosytem (living lab). 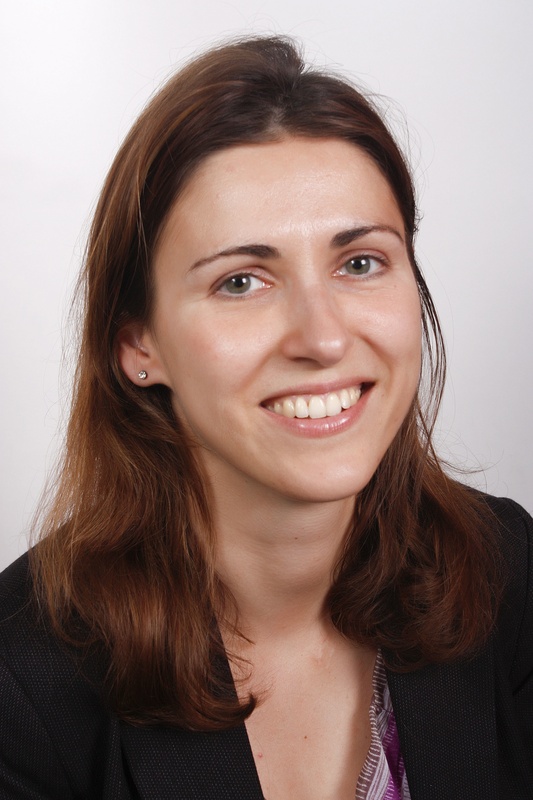 Margarete Rudzki is currently working as Policy adviser at Eurochambres (Association of European Chambers of Commerce). 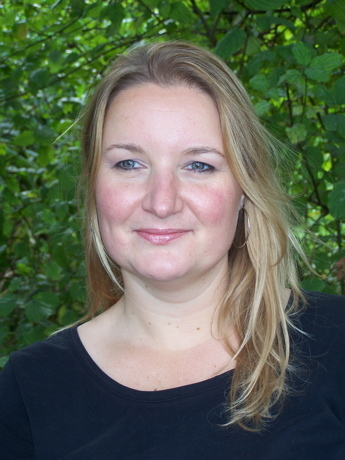 Before joining Eurochambres, Margarete worked in a business consultancy company in Vienna. Her research domain covered feasibility and needs analysis for universities and SMEs. 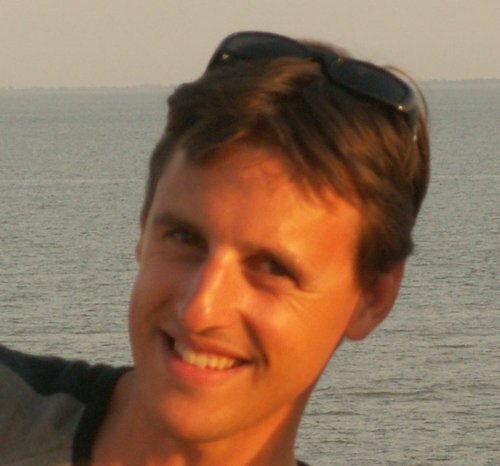 developer, SEO consultant and founder of TheWorks.CZ. TheWorks is now a fast growing international Coworking community in the Czech Republic that focuses on building a community first while evangelizing Coworking through the organisation of casual Coworkin (Jelly) and educational events. Dave believes that a Coworking project can only be successful is it is supported by a large and diverse enough community of spirits that learn to share common values. Mattia Sullini (33) works as a freelance 3D visualization artist. “Almost 10 years of freelancing teached me how harsh may be the life of someone that tries to be independent professionally speaking, expecially in a crowded area such as architectural visualization”, does he say. One year ago, with some friends, Mattia restored an ex-workshop directly with the aim of trying to give an answer to such needs and founded 22A|22, that is not only a coworking, but also an area for events and for sharing experiences among creative people. Philippe Vanrie joined EBN in 1992, when he started to work closely with the European Commission and directly for more than 50 BICs, Incubators and other Business Support Centres. He was appointed EBN’s CEO in the summer of 1999. Nowadays, more than 240 incubators and innovation centers are members of the EBN network. Founder Soleilles Cowork, a coworking space created by women in Paris, which mission is to offer a collaborative work-meeting-event space for women and independants. 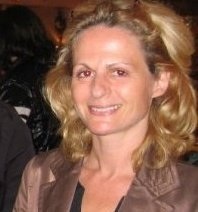 Mompreneuse, founder of Enfandises.com (site and brand dedicated to kids quotes, targeting mothers). 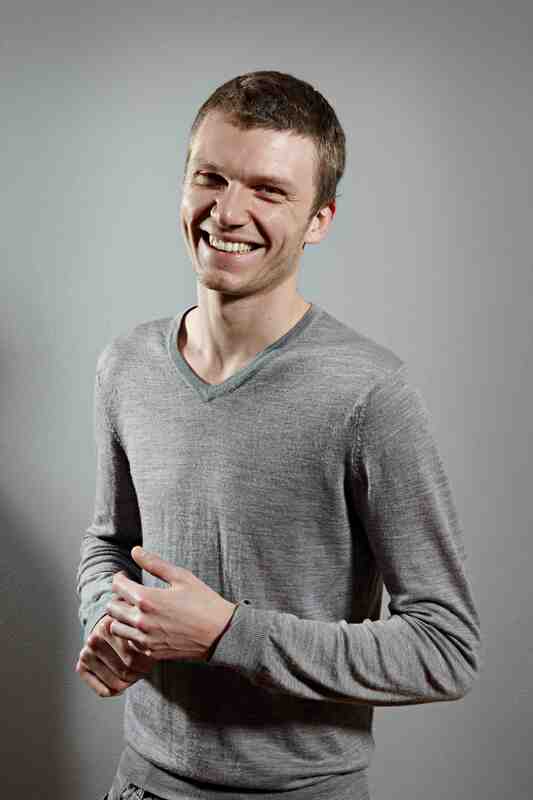 Sebastian Sooth is a consultant and project manager in the area of media, web 2.0, cultural projects and events. He is the editor of “THE 100.000 EURO JOB” and the host of coworking space “Studio 70″ in Berlin. Currently, he establishes the “hallenprojekt”, a coworking platform in Germany, with the aim to explore new ways of innovative, mobile and collaborative work. 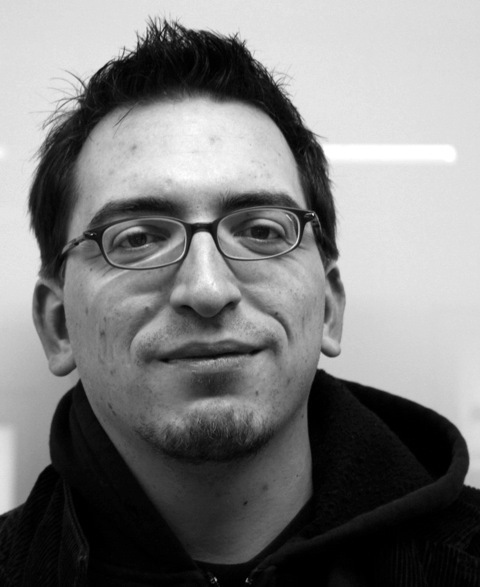 Consultant and project manager at Les Militants Associés, Gregoire has been involved in the Barcamp community with starting some of the first Barcamps in France. At the same period, he discovered the begining of the Coworking community. Gregoire is about to start a Coworking space in Dijon. Robert Pfadt studied hotel management in Switzerland ad Economics in Germany. After having sold his company in the VoIP sector, he started a serviced office and coworking company in Berlin. The company merged with an existing Swiss “office as a service provider”. Together in 2008 they created a modern office collection with different office lines for different needs. ClubOffice is the coworking line of this collection.